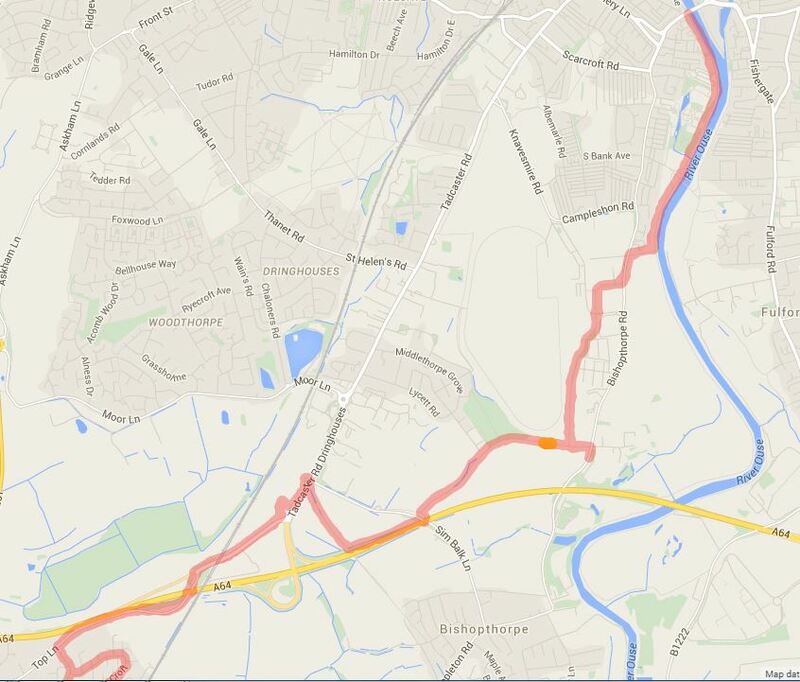 For last Sunday’s run, recorded here, the route was simple, run 5 miles, run back! The timing, as mentioned in the picture, was after hitting the wall at around 8 miles mark. For the last 5 miles, it took all my will power to continue “running” (i.e. not walk) – fun times! Things didn’t get better after that. I hadn’t started recording my runs so… a few longer runs later I pulled my leg muscle, a week or two before the marathon I was supposed to run. Long story short, I’ve not had a really long satisfying run after that, for whatever reason, as can be witnessed on my Runtastic statistics page, shown here. This 10 miles run may not be noteworthy, but running that distance easily has given me more confidence than I ever imagined. Suddenly running a marathon is not so damn daunting. As the pace was not taxing, even with just one energy gel I didn’t hit the wall thingy, but now I have the option to do so. If you’re not aware, energy gels are used to provide immediate energy to the body and stave of hitting the wall for as long as possible. I wasn’t aware of these when I ran at Liversedge, after all I’d run 8 miles without any problem – what could possibly go wrong! I tried out faster paces in the gym yesterday – till 4 mins/km for a short while. It does seem I can handle a bit more this Sunday, when I run the Sheffield half marathon – hopefully a better performance to talk about.